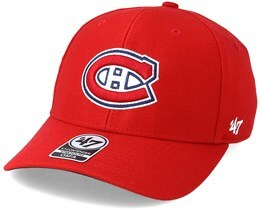 Find your next Montreal Canadiens cap below. 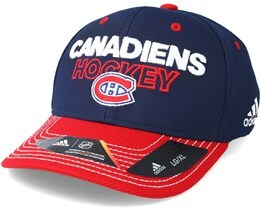 Among our selection you will find snapback caps, flex fits and adjustable caps. 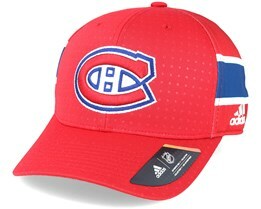 We have a selection of caps that meet the criteria of really great supporter merchandise. 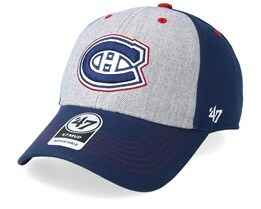 Through strong collaborations with the major brands, including Reebok and Mitchell & Ness, we bring you great opportunities to find your new Montreal Canadiens cap. 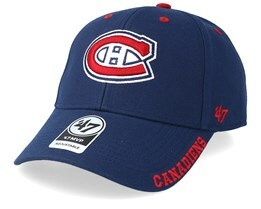 The Montreal Canadiens are an old team who have been involved since the inception of the NHL. 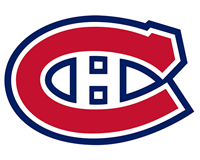 They belong to the prestigious ranks of the Original Six, which are the six teams that have were involved at the inception of the NHL. 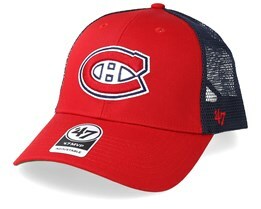 Montreal is a hockey crazy town and in their Bell Center stadium holds over 21,000 spectators and is almost always full. 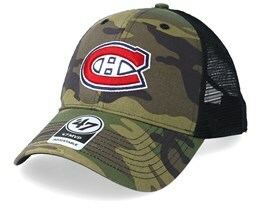 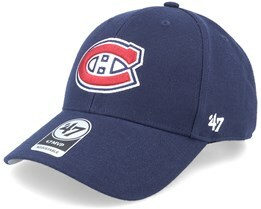 Find your new Montreal Canadiens cap today.